John received his bachelor’s degree from Wheaton College and completed his MA work in International Relations at the University of Chicago. 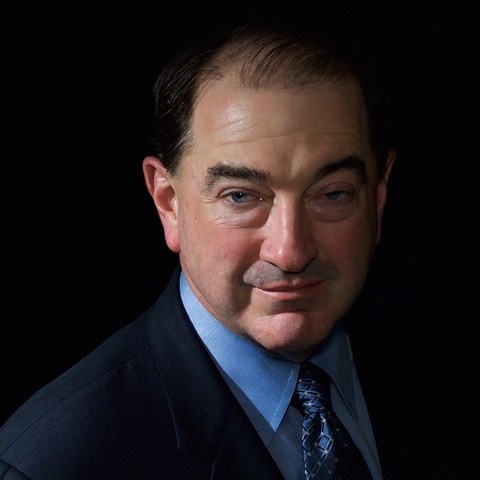 John Phillips, Principal of Griffin Phillips LLC, has over twenty years of experience in developing investment products and financial structures worldwide, including open and closed-end registered products, ETFs, UCITS, private placements and a wide variety of alternative investment structures. A particular expertise in international/offshore investment products has resulted in a successful track record of the design and implementation of financial vehicles under multiple regulators, in over 15 international jurisdictions. John is a decisive professional who builds upon his global network, to bring about creative initiatives, unique product solutions and collaborative relationships. John Phillips previously worked as a Managing Director responsible for the Product Development Group at White, Weld & Co., LLC, a venture with a team of professionals that has been together since 2007. John and the White, Weld team recently worked with Guggenheim Partners LLC, where John served as a Managing Director for their international and alternative Product Development Group. Prior to Guggenheim, John was a partner in boutique investment advisory firm called First Street Capital Partners, LLC. As a Principal of First Street Capital Partners, LLC, John’s focus was to create and manage the Product Development efforts at FSCP. In this capacity, he was responsible for developing a wide variety of investment structures, in multiple jurisdictions, to respond to the specific needs of FSCP’s clientele. Previous to joining the company, John served as Vice President of International and Alternative Product Development at Calamos Investments. At Calamos, John designed and coordinated the company’s international and alternative products and implemented their underlying legal and operational components. Immediately prior to Calamos, he was a Vice President for International and Alternative Investments at Nuveen Investments, where he oversaw product design and development for all non-US and alternative product initiatives. Prior to Nuveen, John served in a variety of product development roles at First Trust / Nike Securities and Griffin James (HK) Ltd., where he was active in developing products in the Canadian, Cayman, Hong Kong, Irish and Australian markets.